Rose Bay is a pretty sheltered location full of yachts, fabulous scenery, great shopping, and great places to eat. 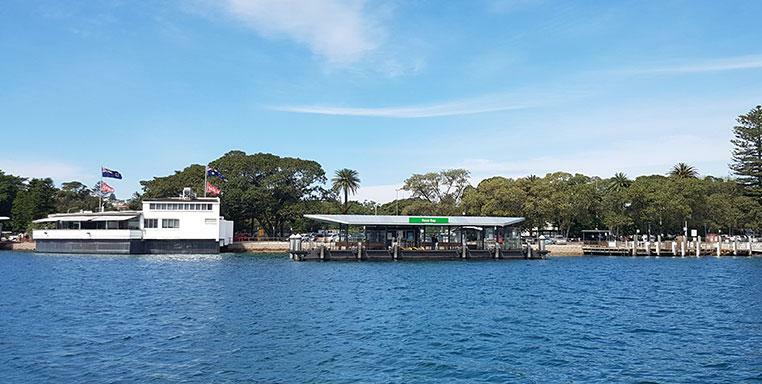 Located on the Eastern side of Sydney Harbour, you can enjoy dining experiences like the exceptional Catalina restaurant. This is also the home of Sydney Seaplanes, a seaplane tour service, and the safe anchorage at Hermit bay. Rose Bay is one of the classic destinations on Sydney Harbour with a great mix of both classic and modern waterfront amenities. You can literally spend days or weeks around here, sailing the Harbour and going place to place on your luxury water taxi. See Rose Bay the right way – explore the harbour and upriver with Majestic Water Taxis. Let’s discuss your water taxi travel choices and find the best way to explore some of Sydney’s most famous places.